Endocare Tensage Cream, Anti-aging Skin Whitening. 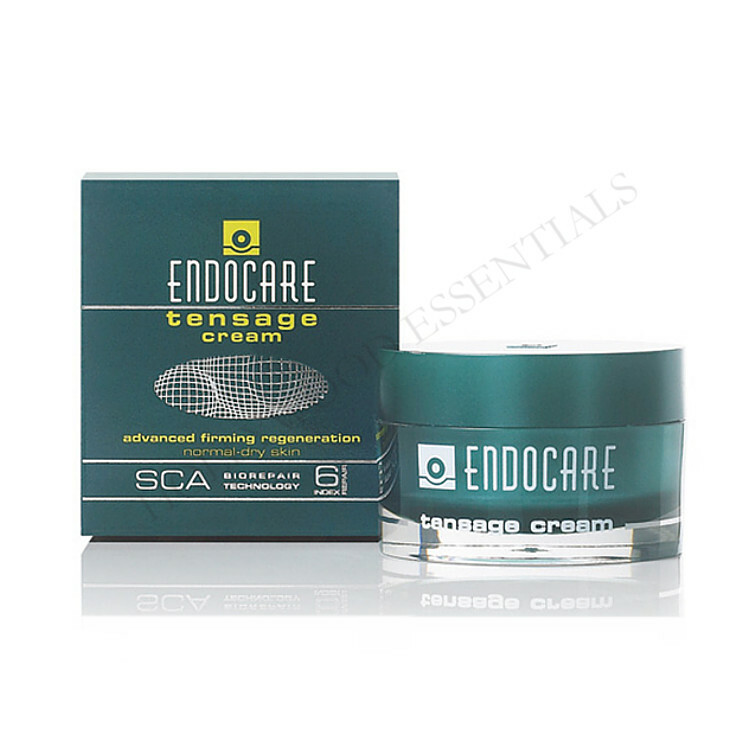 Endocare Tensage skin whitening cream uses a combination of anti-aging and skin whitening ingredients to lighten and regenerate mature, dry damaged skins. 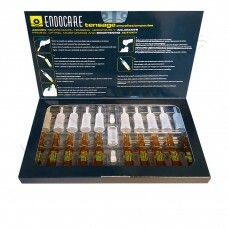 Endocare Tensage Skin Whitening Cream uses a combination of sophisticated anti-aging and skin whitening ingredients. Rich-textured skin whitening cream with powerful firming, regenerating and skin whitening ingredients to provide a firmer, smoother, more nourished and lighter even skin tone. Non-oily to the touch and rapidly absorbed, it's unique formulation conditions, regenerates and lightens mature, dry and damaged skin, enhancing tautness and smoothness. To effectively slow down the loss of firmness and skin slackening, it contains an advanced natural growth factor which is particularly recommended to re-firm mature skin. 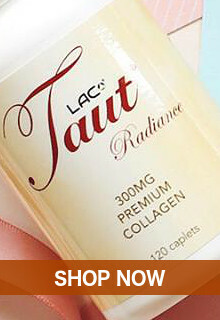 It is a rich skin whitening cream with a non-oily formula specially designed for daily use on mature skin types. 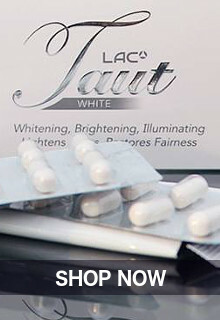 It contains a powerful active skin whitening ingredient called SCA BioRepair Technology, a natural growth factor derived from snail secretion. This helps to build, lighten and strengthen the architecture of the skin alongside a hydrating complex that replicates the skin’s natural moisturizing factors to prevent the skin from drying out. 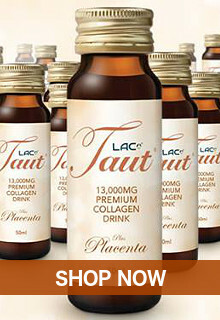 Also containing Vitamin E, it gives additional antioxidant benefits and helps to protect the skin from UV damage. Endocare Tensage whitening Cream absorbs easily leaving your skin feeing and looking firmer, smoother, lighter and more youthful. Endocare Tensage skin whitening cream has an SCA Biorepair index of 6%, giving you the benefits of the science behind Endocare with additional Vitamin E and a hydronutrative complex and pentavitin which replicates the skins natural moisturizing factor providing intensive and sustained lipid moisturization. The Endocare skincare range’s unique SCA Biorepair Technology harnesses the power of nature to provide scientifically advanced regeneration of aging and photo-damaged skin. A patented, pharmaceutical-like process results in a naturally derived dermoactive ingredient that harnesses this natural growth-factor regenerative power - SCA Biorepair Technology. SCA has been shown to increase the number and activity of fibroblasts (the skin’s generators of collagen, elastin and hyaluronic acid), build the underlying architecture of the skin and provide anti-oxidant activity against skin damaging free radicals. Regular and combined use of the range will lighten, regenerate and reduce the visible signs of aging and photo-damage of the skin. Endocare Tensage Skin Whitening Cream can be used in the morning or at night, and is most suited to skin with higher levels of photo-damage. Regenerate and protect your skin for a more youthful, smoother, and lighter complexion by using Endocare Tensage Skin Whitening Cream. SCA Biorepair Technology: Repair Index 6, advanced skin regeneration. 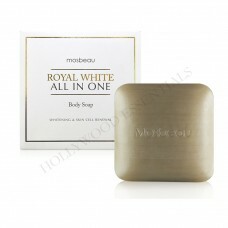 Apply 1 to 2 times daily on cleansed skin, gently massaging until absorbed. 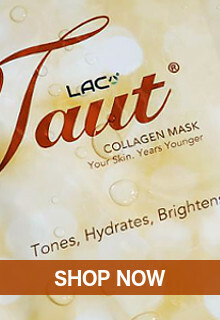 Suitable for mature or sun damaged skin. Allow to dry before applying sunscreen.